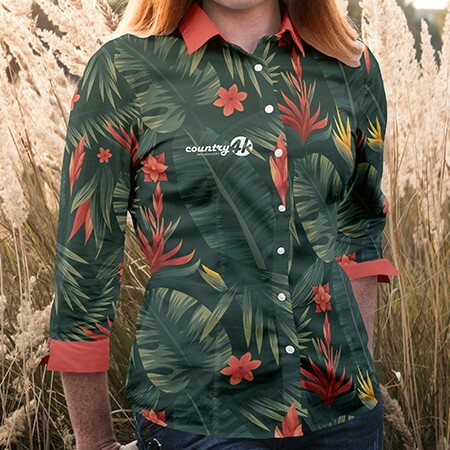 If you are designing clothes and want to see what the final product will look like before manufacturing, then no doubt you can use our free women blouse t-shirt mockup. 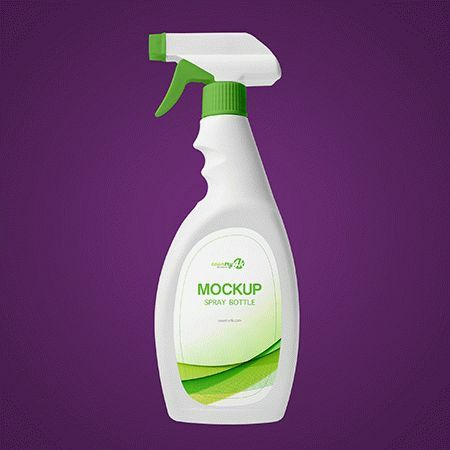 In this free psd mockup you can change any part of the shirt, as well as add a logo or text. 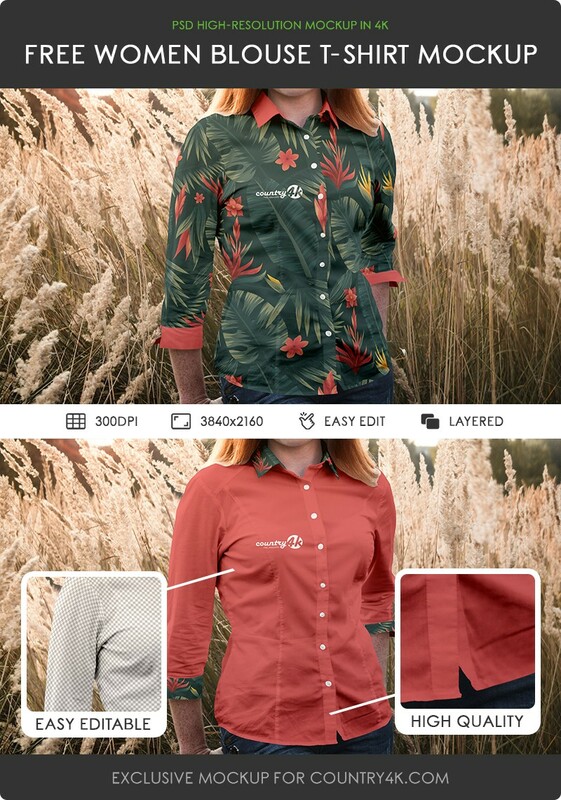 Edit the print, the sleeves, the color of the shirt, and also choose the suitable collar and sleeves for you. Create a realistic image that you can use to demonstrate to customers or to present a design in your portfolio. Download Free Women Blouse T-shirt PSD MockUp in 4k absolutely free and embody your most extraordinary ideas using the Photoshop program.